1.1 Each product page states a delivery lead time and we will endeavour to deliver within this time. 1.2 We can’t offer compensation for late deliveries due to third parties involvement. 1.3 When the customer and Maitland & Poate discuss and agree by contract, arrangements for shorter delivery, times can be adjusted. 2.1 Orders made for New Cement Tiles can not be cancelled any later than 24 hours after the order is made due to new cement tiles being handmade, custom made products. 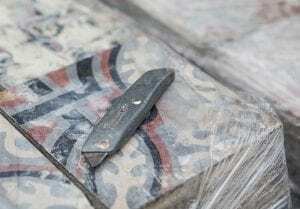 2.2 Orders made for Antique Tiles can not be cancelled any later than 24 hours after the order is placed since antique tiles require restoration machining to take place and the restoration will have begun. 2.3 Orders made for Lime Paints can not be cancelled. 3.1 Orders for new cement tiles can be increased (number of units purchased) within 7 days of original order, delivery costs may increase depending on number of extra units ordered. 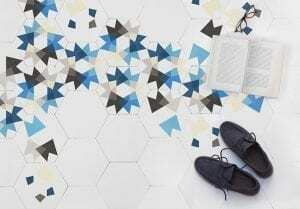 Orders for new cement tiles can not be decreased later than 24 hours after time of order. 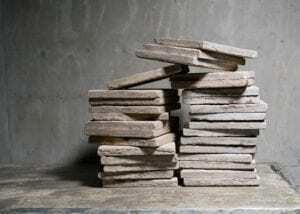 3.2 If orders to new cement tiles are modified later than 7 days after original order is made there maybe extra delivery charges; charges can be discussed and agreed by contacting Maitland & Poate. 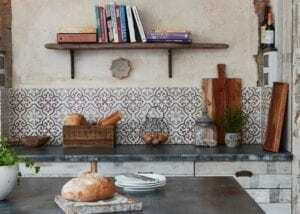 3.3 Modifications to Antique Tile orders can be be made when increasing number of units ordered with no extra shipping charge if original order has not already been dispatched and dependent on the number of units being added to order. Delivery costs may increase. 3.4 Modification to Lime Paint orders can only be made by contacting admin@maitlandandpoate.com and discussing and agreeing by contract with Maitland & Poate. 4.1 New Cement Tiles can not be returned unless tiles arrive broken or arranged with Maitland & Poate by contract. 4.2 Antique Tiles can be returned and 75% of purchase cost refunded if customer pays for return delivery. 4.3Lime paint can only be returned by contacting admin@maitlandandpoate.com and discussing and agreeing by contract. 4.4 If the returning of goods is agreed then the return value will be that of the the listed product on our online shop at time of agreed return. 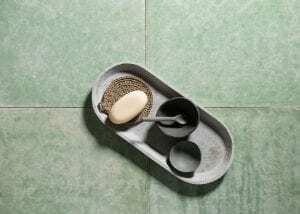 4.5 5 Samples of new cement tiles and lime paints can not be returned. Samples of antique tiles can be returned when agreed by contract with Maitland&Poate. 5.1 New cement tiles will be of equal quality as samples available from Maitland & Poate and fit for use as advertised. 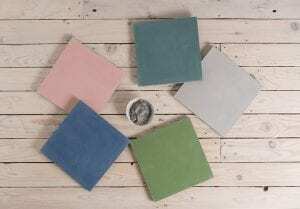 New cement tiles are made using natural pigments, natural pigments can have small variation in colour/tonal finish. 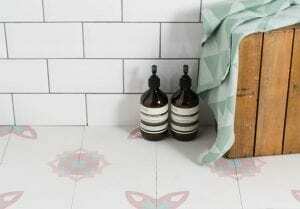 New cement tiles are hand poured using handmade stencils and finish can vary very slightly between tiles. 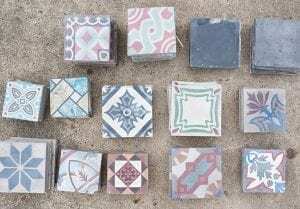 5.2 Antique tiles have been reclaimed from old building and there will be variation between tiles after restoration. 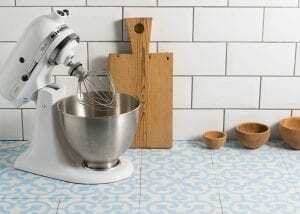 Antique tiles can have small chips and blemishes, this is accepted when purchasing antique tiles. 5.3Lime Paint is an organic product mixed with water by customer; finishes achieved can vary. 5.4 We warrant that products will comply to the description of the product on the product page. 6.All pricing will be clearly displayed at checkout. Itemisation and breakdown of products, delivery and VAT will be displayed. When making a payment you are agreeing to our terms and conditions. 6.2 All payment for products will be made before products are dispatched. 6.3 Product price does not include delivery unless otherwise stated.